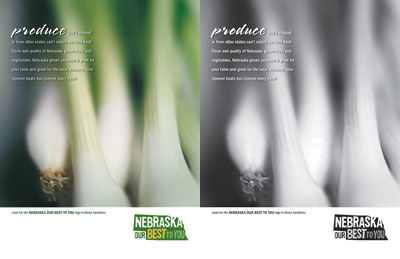 Find out more about how you can use the Nebraska Our Best to You logo here. Find out more about license requirements for vendors here. 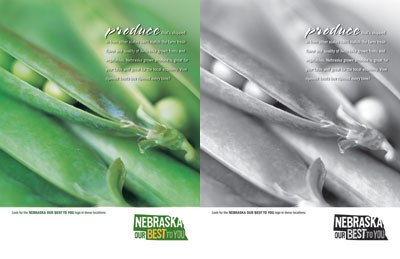 Specific details of the Nebraska Fresh Produce Model components. The project was created by NDA, with funding assistance through USDA. Research identifying consumer purchasing behaviors to determine the level of interest in and the current pattern of purchasing locally grown or produced products from several different sources, with an emphasis on fresh produce. A PowerPoint presentation of the information contained within the Nebraska Households Study. Presentation identifying the importance of food safety and how to inhibit product contamination of fruits and vegetables. 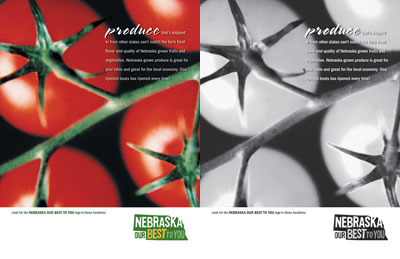 Collection of primary and secondary research and third-party observations of the Nebraska fresh produce industry. Information serves as the basis for recommendations made in the Marketing Plan. 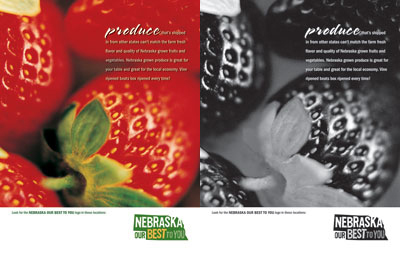 Objectives, rationales, strategies, and tactics identified to help Nebraska fresh produce growers increase revenue and profitability from their operations. 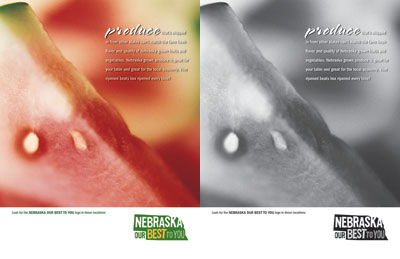 An official Nebraska fresh produce logo and design was created. 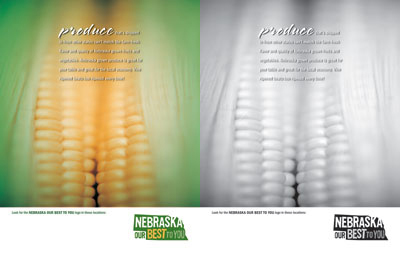 It is entitled, "Nebraska Our Best to You." 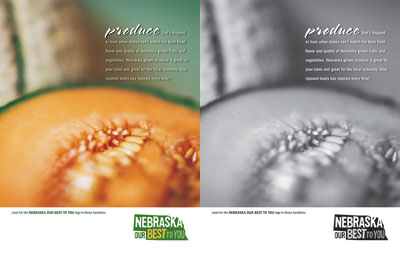 This new design and slogan is intended to help promote Nebraska's fresh fruits and vegetables. 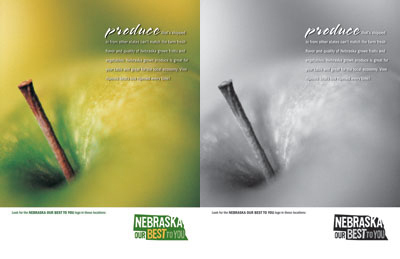 Nebraska Fresh Produce magazine and newspaper advertisements were created. 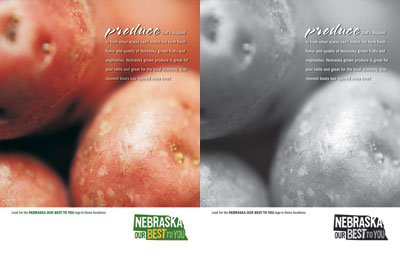 Ads are designed to help promote Nebraska's fresh produce industry in Nebraska's cities, towns, and villages.